NATO has officially confirmed that two Australian troops accidentally killed two Afghan children in southern Afghanistan. The children were tending cattle when they were killed. 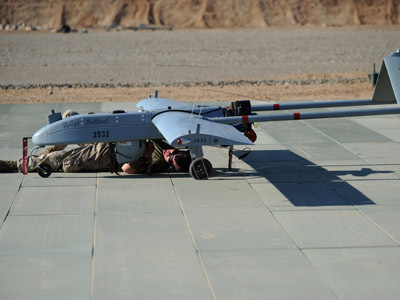 An official statement was made by the alliance after Afghan and ISAF investigators visited Uruzgan province: "The boys were killed when Coalition forces fired at what they thought were insurgent forces," Reuters quoted ISAF head US General Joseph Dunford as saying. General Dunford also offered a “personal apology and condolences to the family of the boys who were killed." 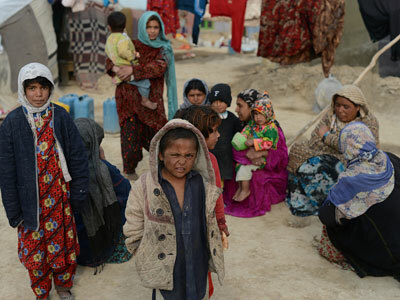 The two children, 7 and 8 years old, were killed on February 28 during an attack in the southern province of Uruzgan. 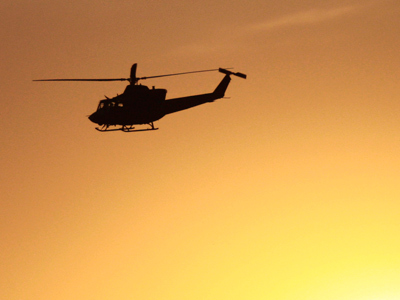 Australian troops were reportedly responding to an earlier attack in which Taliban militants shot at a helicopter carrying Australian soldiers. The Australian Defense Department has not revealed further details on the attack, but confirmed an “operational incident” in the province, and that there were no Australian Defense Force casualties, according to the Sydney Morning Herald. Earlier on Saturday a spokesperson for NATO’s International Security Assistance Force said that they were aware of an incident that “involves possible allegations of civilian casualties,” but did not confirm any other details. 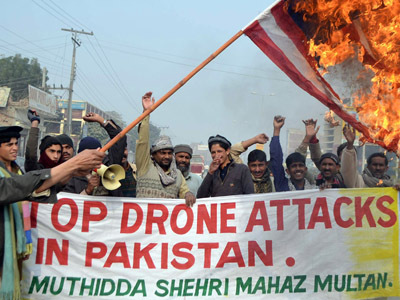 Excessive civilian casualties and deaths in the country at the hands of the NATO-led occupying force have been an ongoing problem, and extremely contentious issue. This February, at least 8 civilians, including women and children, were killed in a separate airstrike. Despite United Nations Assistance Mission in Afghanistan (UNAMA) reporting a 12 percent drop in overall civilian casualties in 2012, the same report, released this February, detailed 7,559 civilian casualties that year, including 2,754 civilian deaths overall. 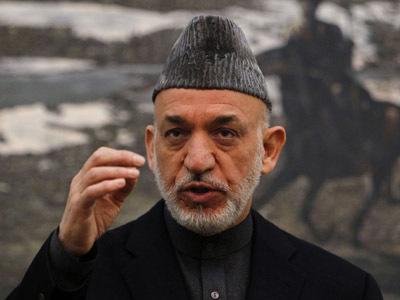 The high numbers have garnered criticism from Afghan President Hamid Karzai. 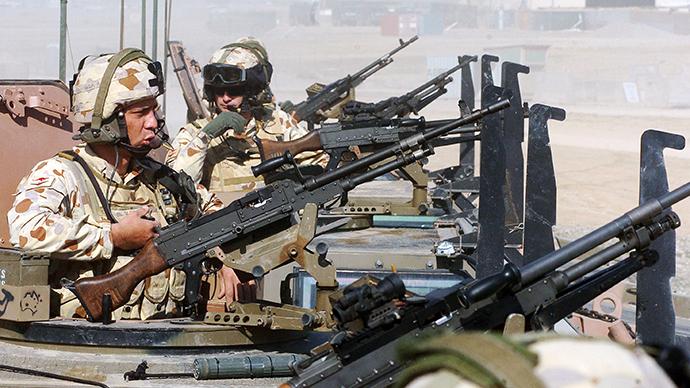 The majority of Australia's 1,550 troops are based in Uruzgan, which is considered a fairly restive area. The troops focus on training and mentoring Afghan soldiers prior to next year’s withdrawal of NATO troops.